Lunch provided daily - T-shirt & water bottle will be provided. 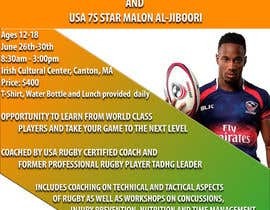 Rugby camp hosted by two USA 7s players, Malon Al-Jiboori and Carlin isles. 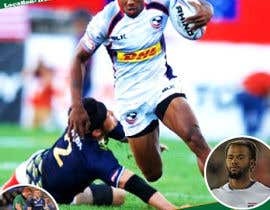 Carlin is an olympian who is the worlds fastest rugby player. 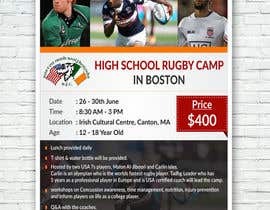 Tadhg Leader who has 5 years as a professional player in Europe and is USA certified coach will lead the camp. 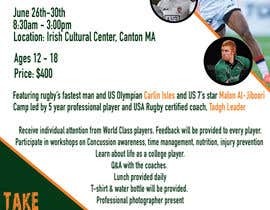 We will also give workshops on Concussion awareness, time management, nutrition, injury prevention and inform players on life as a college player. 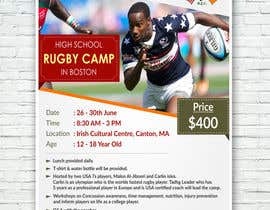 Opportunity to learn from World class players with individual attention offered to take your game to the next level. 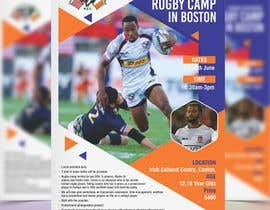 Feedback will be provided to each player. The main photo needs to be of Carlin. He's the star of the show. He's the black guy running with the ball. We just need the team logo plus a high quality photo of Carlin. Smaller photos of Tadhg and Malon will be ok.